SATANAROKE! 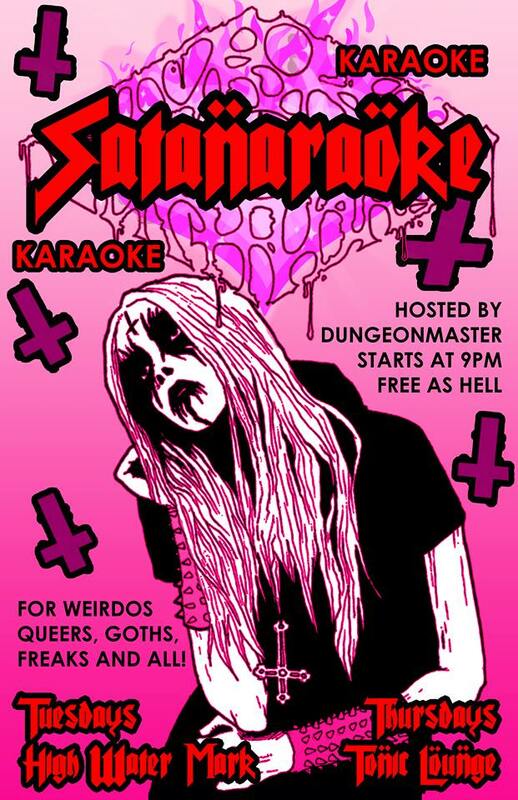 - KARAOKE FOR THE WEIRDOS! 9pm Ages 21 & Over FREE! Designed, Hosted, and Powered by dBMonkey Event Ticketing Service and More!